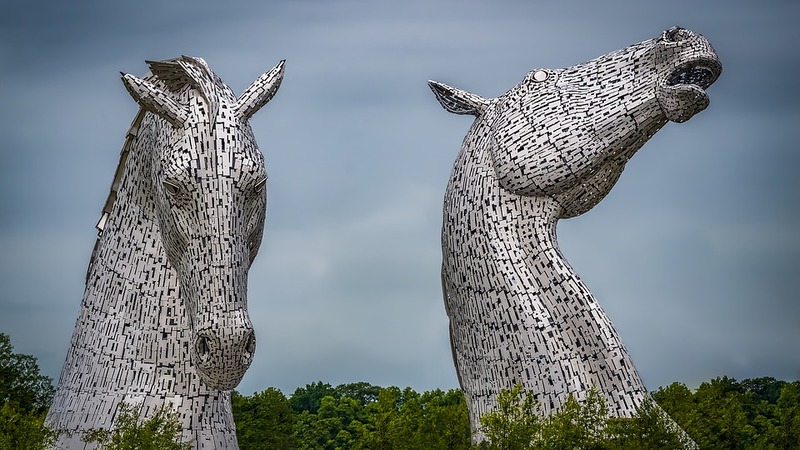 New data has revealed that the hottest spot for buyer demand in the UK right now is Falkirk with the ratio of properties listed as sold to those still for sale currently at 65%. After Falkirk, Glasgow ranks as the second hottest spot at 58%, with Sale in Greater Manchester in third (57%) before Scotland continues to dominate with Edinburgh in fourth place (56%). The works to refurbish the grade C listed Aberdeen Central Library roof for Aberdeen City Council has reached completion. The Central Library, along with St. Mark’s Church and His Majesty’s Theatre, form the trio of historic buildings on Rosemount viaduct famously said to represent ‘Education, Salvation and Damnation’. Apart from resolving several immediate issues, the works were carried out to provide a robust repair and refurbishment scheme for the long term, using traditional materials and techniques appropriate to the history of the building. Although Listed Building Consent was not required, the project involved close liaison with Aberdeen City Council Conversation Planning Officers, and the specialist leadwork subcontractor, resulting in a roof which respects the buildings history yet is capable of standing up to the elements for the foreseeable future. Work to progress and deliver the Stirling and Clackmannanshire City Region Deal is set to continue following a meeting of the recently established Joint Committee. Elected members from both local authorities met with regional business representatives and senior officers from Stirling and Clacks at Stirling Council’s headquarters to discuss the work which lies ahead to deliver the £90m investment package from both the UK and Scottish governments. The pledge was followed up by a further pledge of £5m from the Scottish Government for projects in Kildean and Callander. James Frew Ltd. recently took part in the Big Bandana Bake this Brain Tumour Awareness Month to help raise money for research. All staff got involved and baked numerous delicious treats including chocolate cakes, strawberry tarts, oreo truffles & tablet. Through generous donations for homemade goods, a dress down day & a huge raffle draw with prizes such as a golf day for four, beauty hampers and Amazon vouchers, the company raised an incredible £1038.00 – enough to fund four full days of research. 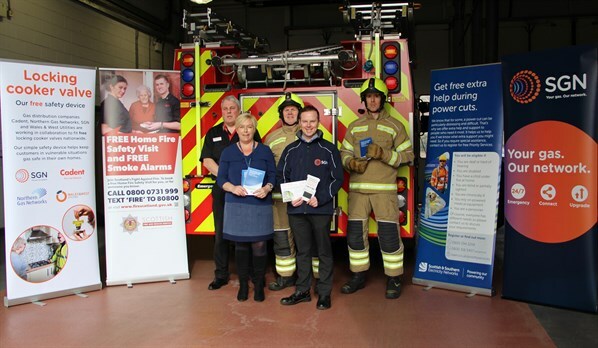 Donald Ross, Elaine Kean and Ashley McNaught, who helped prepare for the Big Bake off, presented the cheque alongside the company’s popular GasSure mascot, Flameish to Katie Grier, a Community Fundraiser for The Brain Tumour Charity. 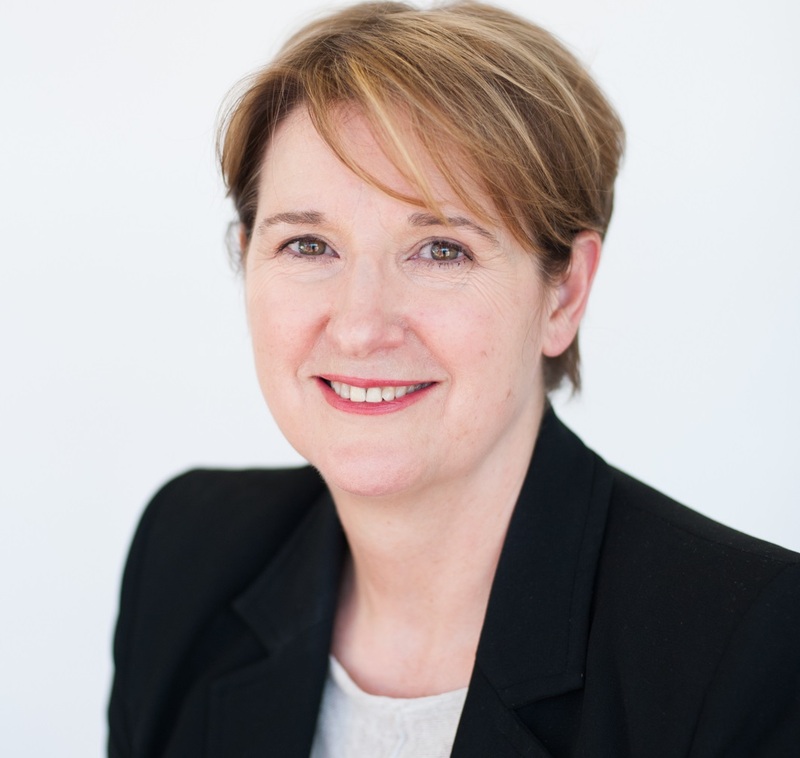 Lynne Donnelly, chief executive officer of West of Scotland Housing Association (WSHA), has announced her plans to retire. Having taken up her post in 2015, Lynne has guided WSHA through a number of key projects including the establishment of an ambitious new build programme, a refocus on putting tenants’ needs at the heart of service delivery and overseeing separation from the Gentoo Group. Lynne will continue in her role until June 2019.